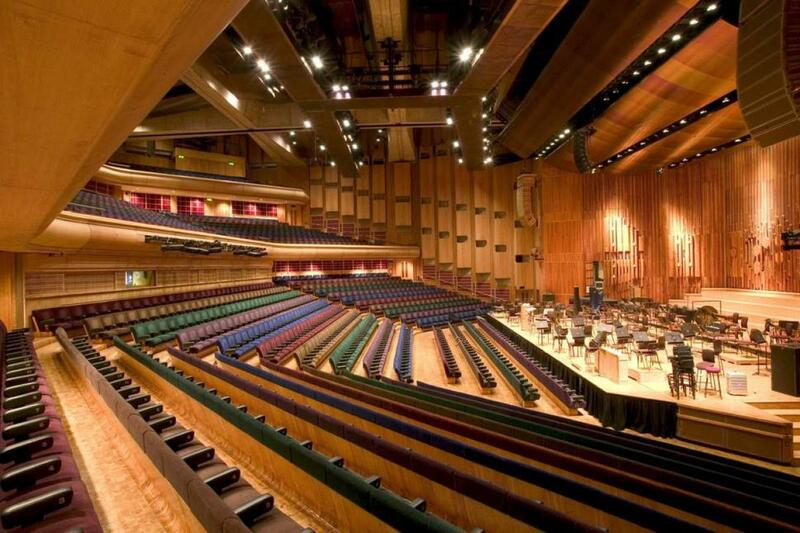 The Barbican is such a special and powerful space, I’ve had many of my greatest live musical moments there. This opportunity demanded something special from me too - a new full length audio and visual show built specifically for the event. The theme of my project is the history of our obsessions with the infinite, in art, religion and science, and it’s fruition in the modern data explosion. The story is full of opportunities for intense and beautiful audio and visual form, and I’m developing a new visual system to push the power of the ideas as far as I can. Read more about the project and the annual theme that informed the commission below... tickets are available from my shop, shop.maxcooper.net/tickets, or directly from the Barbican. Life Rewired is the Barbican’s year-long arts and learning season exploring what it means to be human when technology is changing everything. Running throughout 2019, the season investigates the impact of the pace and extent of technological change on our culture and society, looking at how we can grasp and respond to the seismic shifts these advances will bring about. Life Rewired demonstrates how artists are finding imaginative ways to communicate the human impact of unprecedented technological shifts and scientific advances, as well as finding creative new uses for Artificial Intelligence, big data, algorithms and virtual reality.